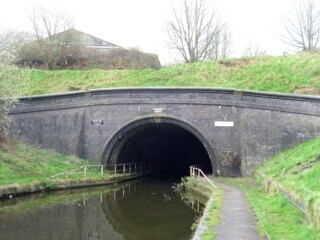 Netherton Tunnel seen from the South. 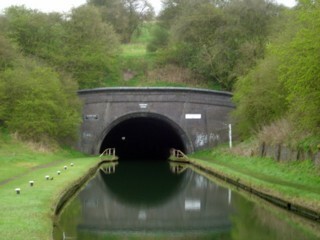 Le Tunnel de Netherton vu du Sud. 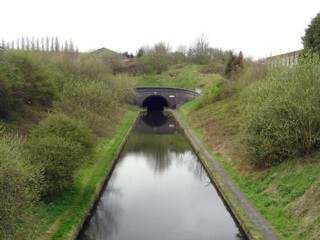 Netherton Tunnel seen from the North. Le Tunnel de Netherton vu du Nord. 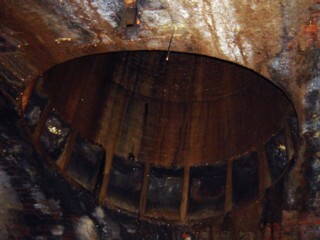 Air Shaft of Netherton Tunnel. 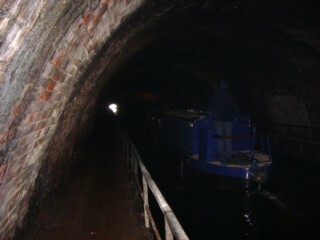 Bouche d'aération du Tunnel de Netherton. Netherton Tunnel Branch seen by Google Earth. 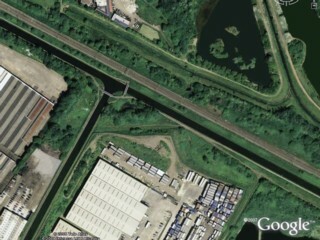 La Branche du Tunnel de Netherton vu par Google Earth. 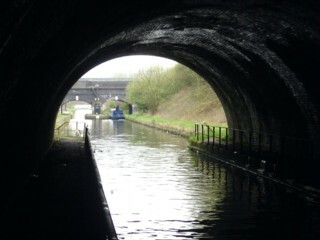 Netherton Tunnel seen from Tividale Aqueduct. 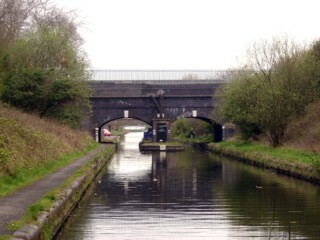 Looking to the North, the Netherton Tunnel Branch seen from Netherton Tunnel. Les regards portés vers le Nord, la Branche du Tunnel de Netherton vu du Tunnel de Netherton. 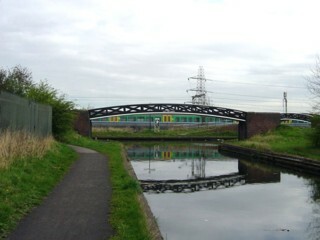 Tividale Aqueduct seen from the South. L'Aqueduc de Tividale vu du Sud. 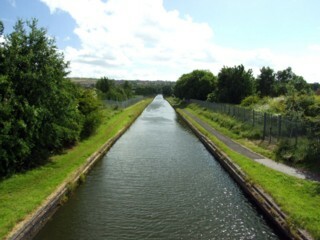 Looking to the North, the Netherton Tunnel Branch seen from Tividale Aqueduct. Les regards portés vers le Nord, la Branche du Tunnel de Netherton vu de l'Aqueduc de Tividale. 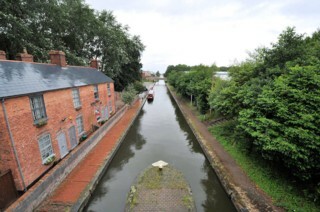 Tividale Aqueduct seen by Google Earth. 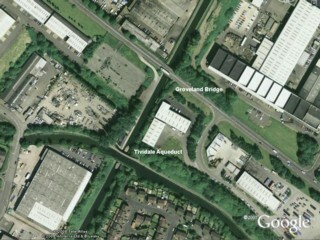 L'Aqueduc de Tividale vu par Google Earth. 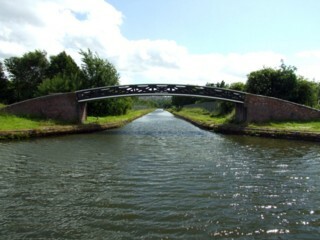 Dudley Port Roving Bridge seen from the South. Le Pont de Dudley Port vu du Sud. 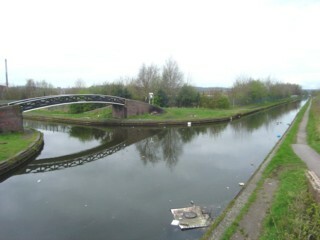 Dudley Port Roving Bridge seen from Dudley Port Junction. Le Pont de Dudley Port vu de l'Embranchement de Dudley Port. 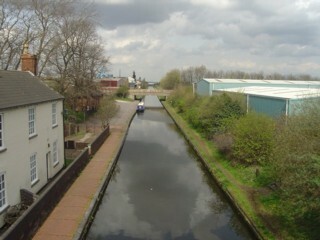 Looking to the South, the Netherton Tunnel Branch seen from Dudley Port Roving Bridge. Les regards portés vers le Sud, la Branche du Tunnel de Netherton vu du Pont de Dudley Port. 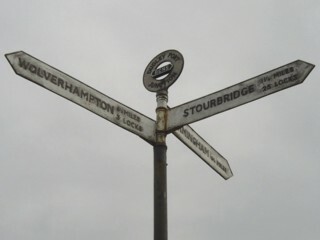 Dudley Port Junction seen by Google Earth. 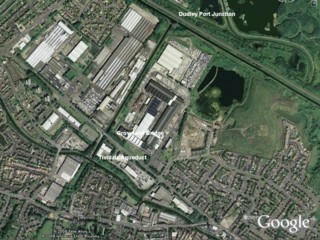 L'Embranchement de Dudley Port vu par Google Earth.